A worldwide bubble tea chain store. Usually this is my go-to bubble tea place because they are almost in every mall in Toronto. I recommend their green tea bubble teas, not a big fan of slush (especially with tapioca, as they harden). This is a great hangout spot with your friends. They have a food menu and also a long bubble tea menu. Many options to choose from, so it can be overwhelming. My all time favourite here is the Very Very Mango Slush. It actually has pieces of mango chunks in the drink! Truly delicious. This is a fairly new joint with just 3 locations in Toronto. 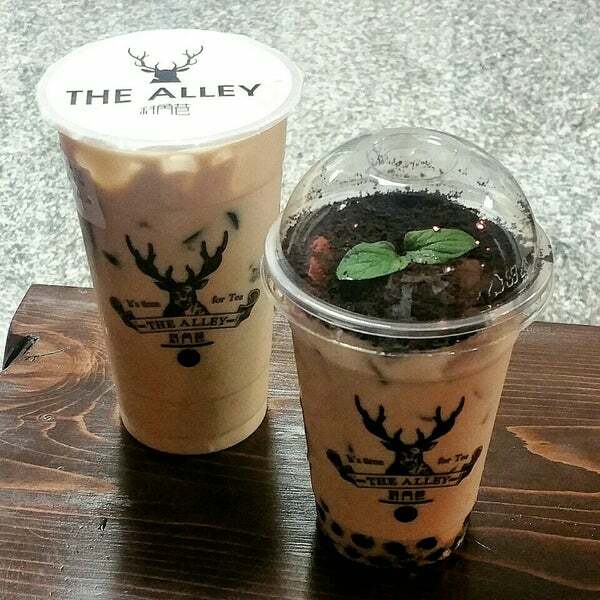 They have a unique menu with specialty drinks and in-house tapioca. Their drinks are truly refreshing! If you like sweet drinks, you will love this place. If you don’t, you can ask them to lessen the sweetener. This place has a wide selection of bubble teas and also fruit juices. Handcrafted tapioca and steeped whole tea leaves. Need I say more? Nothing gets more refreshing than this.